I’m going to make two very bold statements: I think Jurassic World is better than Jurassic Park. And I think Inside Out is the best Pixar movie to date. Again, two very bold statements, considering the former blatantly says that *gasp! * I think a modern sequel in a franchise is better than the nostalgic favorite 90s originator, and the latter states that I think the newest entry in the Pixar canon is superior to their incredible back catalogue of classics, which includes the likes of Toy Story, Finding Nemo, and many others. That’s just the point I’m trying to make. Sometimes, classics can indeed be topped. Now, I’m not one to suggest that newer automatically equates to better. I’m normally quite the opposite, and usually think that classics that prove their timelessness are indeed quite difficult to surpass. But I also roll my eyes at the growing trend that people seem to think older automatically equates to better as well. Sure, a good deal of my favorite films (and video games, and other things) would be considered retro, but I’m also open to the idea of newer things sitting alongside old favorites, provided they’re good enough. 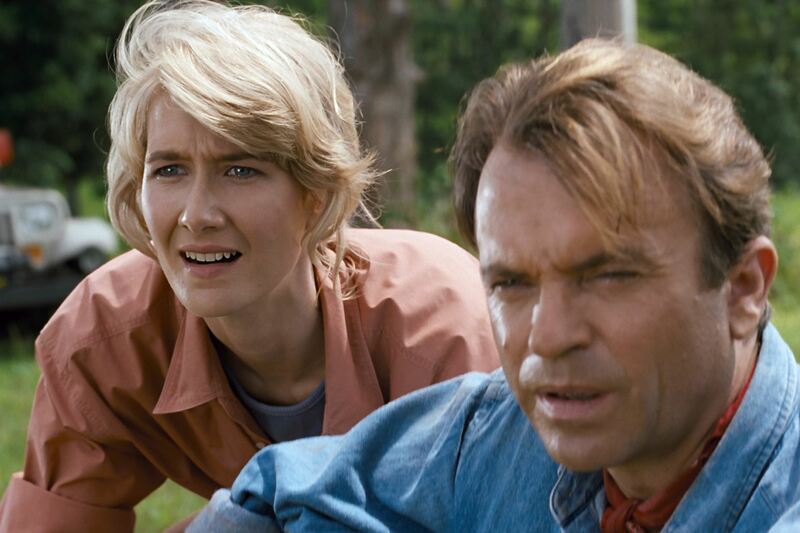 I know Jurassic Park was revolutionary and influential for its groundbreaking visual effects, and that just about every visual effects-heavy blockbuster that has been released since 1993 owes a debt of gratitude to it. I know that Jurassic World can’t hope to have that same kind of revolutionary impact. But that doesn’t mean it’s a lesser movie. Jurassic World, I feel, managed to capture the same spirit of Jurassic Park in a way that the previous sequels never could. But it also benefits from having an overall more entertaining cast of characters than the original film. Sure, there may not be any character in the franchise quite as memorable as John Hammond (who is an infinitely more compelling character on screen than his generic villain counterpart in the original book, but that’s besides the point). But let’s face it, Dr. Alan Grant and Dr. Ellie Sattler were a pretty stock hero and heroine. They were there to move things along, but didn’t exactly give us enough reason to care about them specifically. We may not have wanted them to get eaten by a T-Rex, but you could also easily imagine any other character in their shoes (which may be why Ian Malcom, a supporting character in the first film, was promoted to the main role in the ill-fated second installment). Now, I’m not about to say Jurassic World introduces a whole new depth for characters in an action/thriller blockbuster, but it does give enough attention to the characters to make you care about them individually. Owen Grady would feel right at home as a 90s action hero, but he has a more grounded, everyman aspect to his personality and a good sense of humor (courtesy of Chris Pratt) that make him feel more relatable (and mortal) than the 90s heroes that probably inspired him. 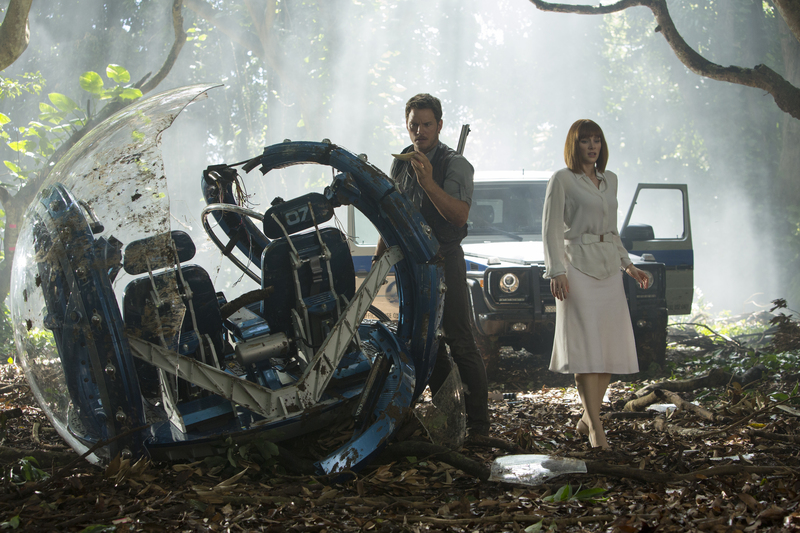 Claire Dearing is also a much more memorable heroine than Sattler before her, since she gets some good character development (growing from thinking of the dinosaurs as mere “attractions” into appreciating them as living creatures, for example) which makes her more interesting than Sattler, who could be summed up as “the female lead” in the original film. Jurassic World also does a terrific job at meshing suspense and action in a way that not only does the first film justice, but may actually surpass the original Jurassic Park in this regard. Of course, this could be the benefit of being a sequel, since a large portion of Jurassic Park’s first half needed to explain all the “how did it happen?” in regards to the dinosaurs which, admittedly, could sometimes feel slow. Jurassic World can bypass all that exposition and use the added time to let us know more about the characters and double up on the action and suspense. We all know the premise by this point, now we’re given time to just soak it all in and enjoy the ride right from the get go. This is not to say anything against the original Jurassic Park, as that film holds a special place in my heart for numerous reasons (it’s honestly the earliest film I can remember seeing in a theater, and then there’s that theme music!). 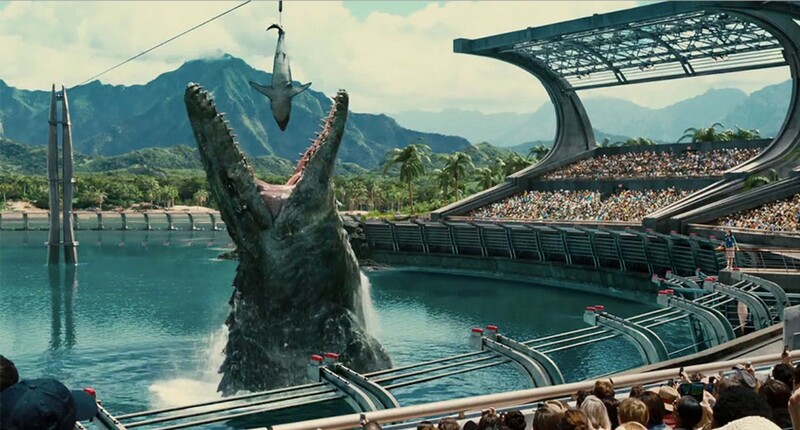 But I’d be lying if I said Jurassic World isn’t everything I look for in a Summer blockbuster. It’s pure, unbridled entertainment through and through. 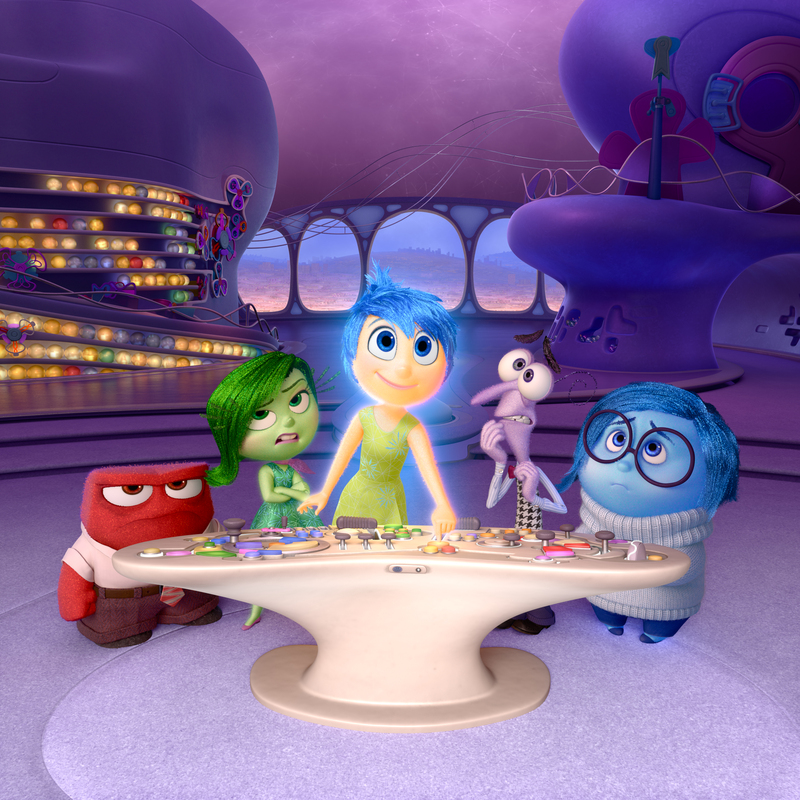 But now let’s address the bigger question: Is Inside Out really Pixar’s best? I’ve certainly come to think so. Now, I’ll probably write more in-depth about the finer details of what makes Inside Out so mind-blowingly awesome at a later date, but for now I’ll just run down some of the more obvious things to avoid spoilers and such. The idea of Pixar films making audiences cry has almost become a running joke at this point, given the studio’s penchant for bringing audiences to tears. But in all honesty, Inside Out really did make me cry my eyes out. Even long after seeing it, as it ruminated in my mind, just thinking about the depth and delicate beauty of its story continued to make me misty-eyed. I always find it wonderful when any film can move me in such a way, and it’s true that some other Pixar movies have had a similar effect on me, but not nearly to this extent. One thing I was beginning to question about Pixar movies, even with their quality, is why the most emotional moments were always depicted through montage. There’s nothing wrong with an emotional montage, of course. But it was becoming such a habit for Pixar that I actually began wondering if it was simply an easy way out. A convenient means to bring on the tears through melancholic music in case the writing couldn’t get the job done on its own. The melancholic music is still there in Inside Out (in fact, I’d say it’s the best score of any Pixar film), but much to my surprise, I found the film had a profound way of creating emotion in simpler, quieter moments in a way not unlike the films of Hayao Miyazaki. I do not mean to dismiss the likes of Up or Toy Story 3 for their use of montages, as they are lovely films, but there’s something to be said about the emotional impact Inside Out can create even when it’s doing so little. Inside Out also has a wonderful sense of invention in just about every scene. Pixar has always used a particular “schtick” for each of their movies (toys, bugs, fish, etc. ), but it kind of got to a point where they were beginning to corner themselves with these motifs (you can only do so much with anthropomorphic cars, after all). Up was previously the closest thing Pixar made that could have potentially set their imaginations free to run wild without being confined to a singular motif. But Up’s best ideas all come and go within the first twenty minutes, after that it’s a great, but admittedly less whimsical movie than its opening suggests. Not so with Inside Out, as its idea of exploring the mind – fittingly – gives its filmmakers the opportunity to throw in seemingly whatever fantastic ideas popped up in their heads. And it never lets up with its creative genius, and in some moments it goes into such levels of whimsy and surrealism that I must once again say it’s comparable to Hayao Miyazaki’s features. There’s much more I could say about Inside Out (and I no doubt will), but suffice to say I think it has all the hallmarks of Pixar’s classics of the past, but takes them to a whole other level in terms of imaginative storytelling and emotion. I must repeat that I normally am not so easily swayed to say that a beloved classic is bested, with the only other recent example I can think of being Frozen, which I’ll happily say is the best Disney animated feature in the studio’s history. But seeing as Frozen was released in late 2013, and Jurassic World and Inside Out now join this club of quality newness, that’s three movies in less than a two year timespan that I can claim trump their beloved predecessors, which once seemed untouchable. Could this be a new trend in quality that I can expect to see more of in the near future? Probably not. But it is wonderful for me personally to have had two animated masterpieces and one of the best popcorn movies ever released within a relatively short timespan, as I feel it’s lifted some of my jadedness towards the modern movie scene. At the very least, it has me eagerly anticipating if Star Wars Episode VII can join this club. I haven’t watched Jurassic World, but I wil later this week. Here’s hoping it is as good as you say! 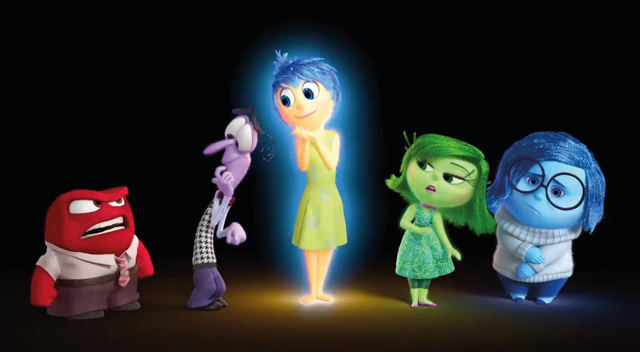 Inside Out is certainly up there with PIxar’s best features. Next Next post: Is Ocarina of Time Holding the Zelda Series Back?